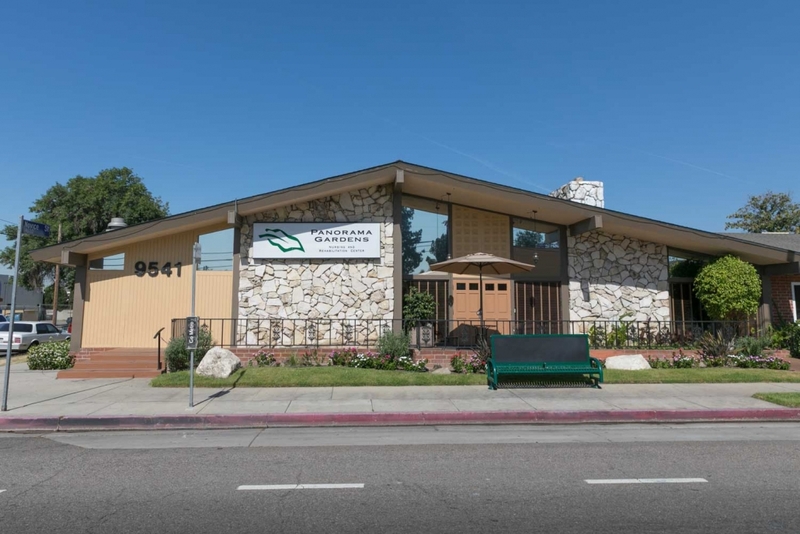 Panorama Gardens Nursing and Rehabilitation Center is a modern, state-of-the-art care center, conveniently located at 9541 Van Nuys Blvd, just north of Plummer St in Panorama City. We are only a short driving distance to Kaiser Permanente Panorama City Medical Center, Mission Community Hospital, Providence Holy Cross Medical Center, and the VA North Hills Clinic. We feature 149 beds and beautiful spacious rooms in either private or semi-private settings. Guests will enjoy well-appointed accommodations, a diverse activities program, nutritious satisfying menus, housekeeping and laundry services, and beautifully landscaped grounds.